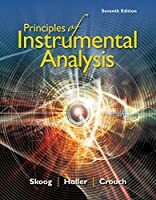 PRINCIPLES OF INSTRUMENTAL ANALYSIS, 7th Edition, places an emphasis on operating principles of each type of instrument, its optimal area of application, its sensitivity, its precision, and its limitations. You'll also learn about elementary analog and digital electronics, computers, and the treatment of analytical data. 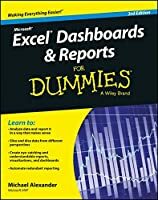 The book companion website has supplemental tutorials on instrumental methods, Excel files of data analysis and simulations of analytical techniques to help you visualize important concepts in this course, and selected papers from the chemical literature to stimulate interest and provide background information for study.